White Plains, NY Disability Guys' Client appreciates being treated with the utmost consideration by all staff at the firm. Client praises White Plains Disability Guys' for patience, extensive efforts to explain the process, and ongoing intervention with insurance company. White Plains workers' comp attorneys were patient. I appreciated all the work that was done on my behalf during the workers' comp claims process. Client of White Plains Workers' Comp Attorney was pleased to have all questions answered clearly expecially things that were difficult to understand. Client expresses confidence and satisfaction in the handling of disability claim in court. Tjere are no words to express the gratitude I have for everyone at Markhoff & Mittman in handling my workers comp case. 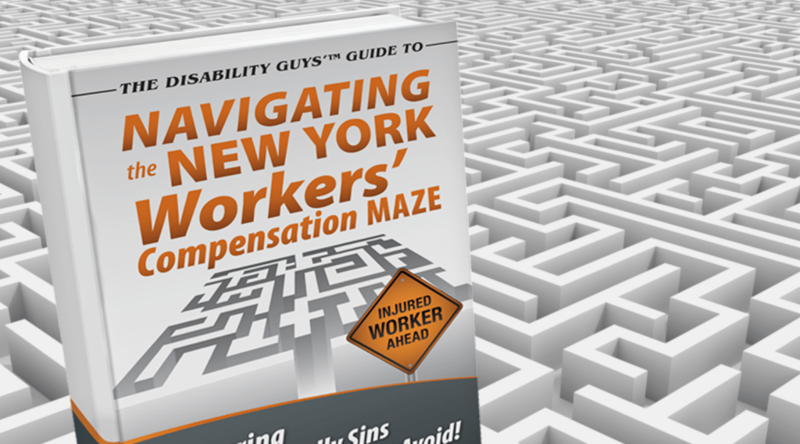 I had my Workers’ Compensation case for five years now. I’m very satisfied with my law firm. They’ve always communicated with me on time and they are responsive and responsible. I will always recommend Markhoff & Mittman firm to family and friends. It’s very important to have professional and supportive law firm during your case.